Jammu : Defence Minister Nirmala Sitharaman said on Monday assured of action regarding civilian buildings situated very close to peripheral walls of defence installations in the country, adding that Rs 1,487 crore have been allocated to enhance security at these installations. 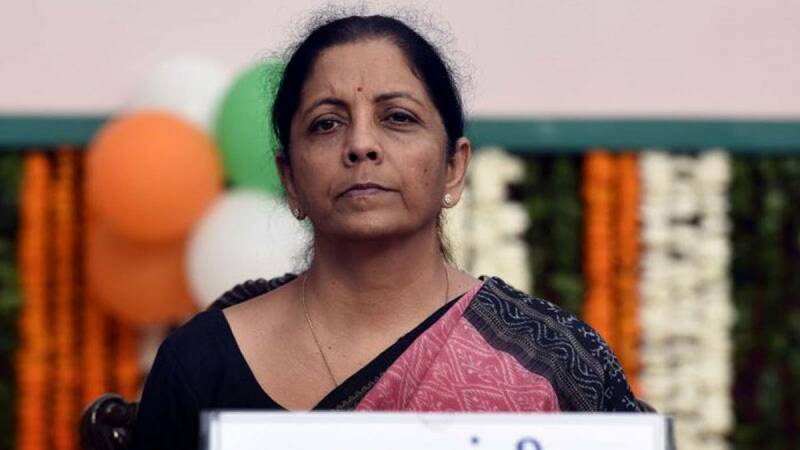 Sitharaman, who addressed the media after a visit to Sunjuwan Army camp that was attacked by terrorists, said it was located on Jammu outskirts and only about 30 km from the International Border in a semi-urbanised environment with densely populated civilian localities adjacent to its perimeter wall. Sitharaman said military stations all over the country were facing the problem of civilian constructions coming up too close to them. "Definitely, it should stop. This problem is not only in Jammu and Kashmir. Wherever there is cantonment (area), military stations, we are facing the problem that civil constructions come up very close to the peripheral wall. It is difficult to remove them. Sitharaman said the activities of terrorists in the hinterland were severely curtailed due to the relentless efforts of the security forces. She said terrain configuration on the borders and snow conditions make it difficult to completely stop infiltrations.